Complement the professional look and feel of your website with coordinated print materials. Consistent branding reinforces your identity through all available channels. 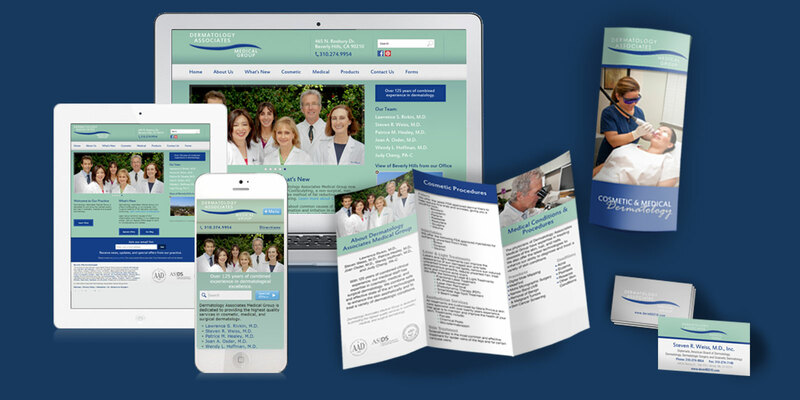 In addition to website management, MedForward can also design and print your complete suite of branding materials. While online marketing is critical, there is still a role for print in marketing, advertising, and brand development.